Unless it’s falling in clumps out of your head. Then you do you. Me? I went ahead and did the thing I was afraid of. Why not? 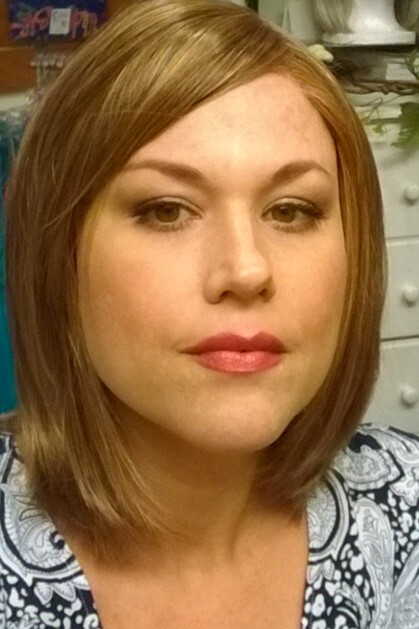 I was terrified of having my breasts removed and then rebuilt, but I did it. My hair, though. 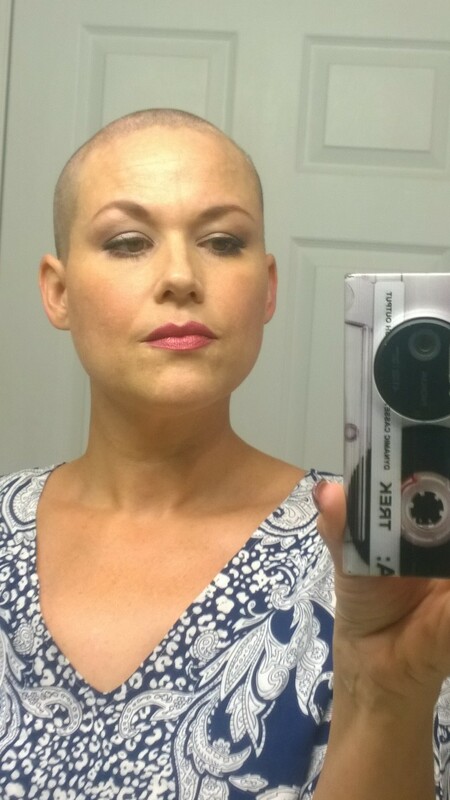 The thing that, when it’s gone, makes you instantly recognizable as a cancer patient. It was scary as hell, and was on my mind a lot. A LOT LOT. And it was going to happen. I’ve had to explain to a few people, including my husband, that it wasn’t “if” but “when”. And when, it turns out, was last night. Let me backup a few days, though. I noticed that the hair in my underarms wasn’t growing much, it didn’t require much shaving. Not that I’m complaining about that portion, but it was a big head’s up that IT was coming. 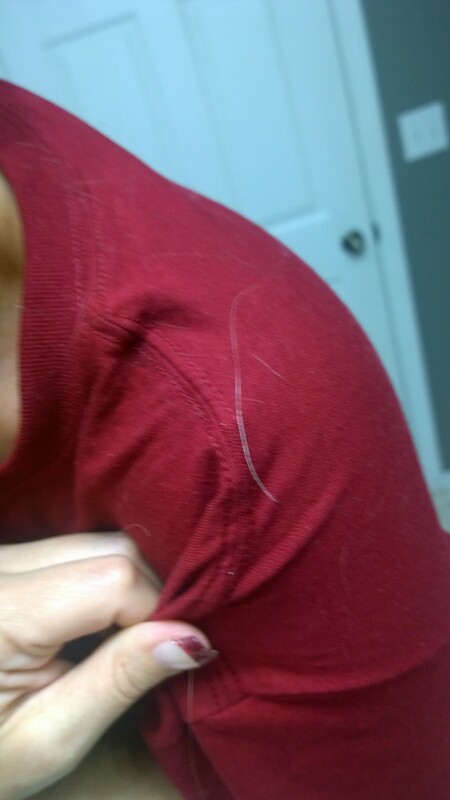 Last night, I noticed that instead of a hair or two, several came out in my fingers as I ran my hands through my hair. Then it was many. And chunks. Enough for saving lockets of hair. 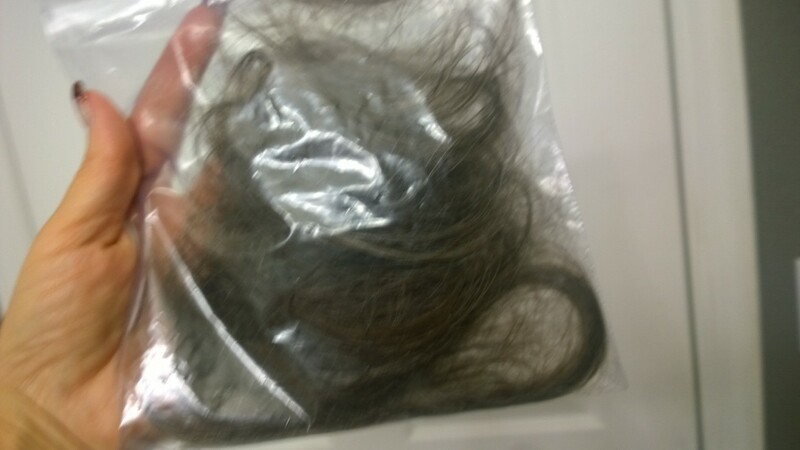 Chunks of hair. And me being me, I put everything that fell out into a baggie. Look, you do the weird things you do, I’ll do the same, ok? Ok. But it was ridiculous, and I wasn’t pulling it out, it wasn’t painful, it was just….detaching. 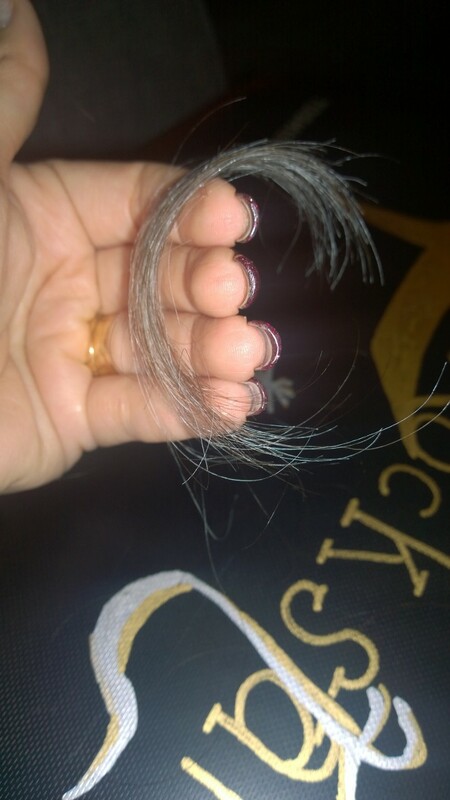 So around midnight I went to bed and dreamt of my hair falling out and being bald. When I awoke I didn’t find all of the hair from the back of my head on my pillow as expected. Instead, I ran my hand through my hair and started to panic. I couldn’t get my kids ready for school or do much except focus on the hair in my hands. My baggie was getting full and I knew. I told the kids to expect it,and they were all chill about it. It wasn’t much of a thing to them. They only knew that was cranky and didn’t want to leave my room much, and when I did it was not pleasant. The kids were all gone, even the ones who missed the bus (and seriously, I need to bake a cake or something for the parents down the street who took them along with my middle schooler), and I was alone. I pulled gently at my hair a bit more, getting myself ready. Then I did it. 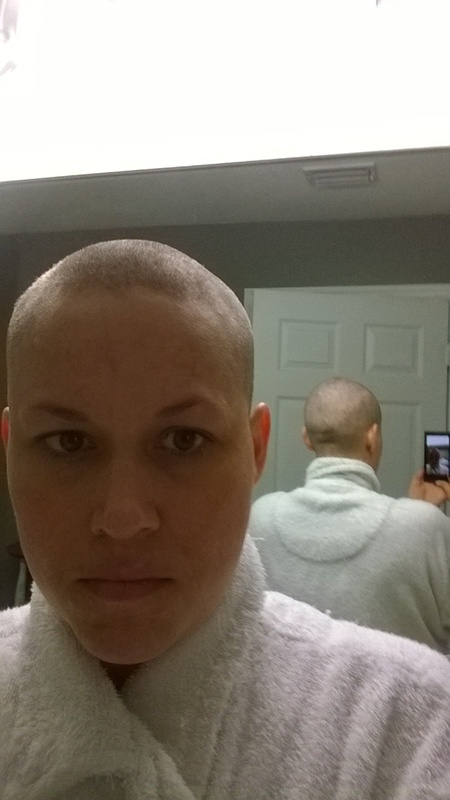 I shaved my head. I took electric clippers and spent seven minutes taking control of how this part happens. You wouldn’t believe how cold my head was! Makeup is magic, my friends. 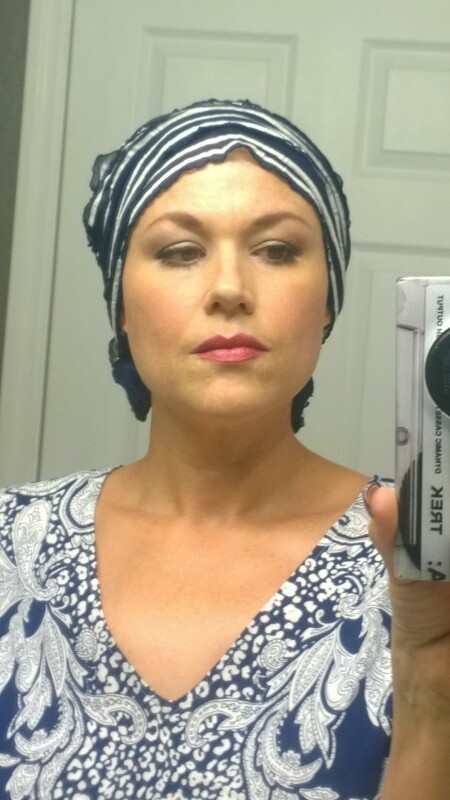 Wearing a head covering that makes me feel like I’m wearing a 1925 swim cap. Love it. The hair up top isn’t the only hair falling out in clumps, and when you pull your pants down to pee and see clumps of hair, you WILL freak the hell out. Seriously. Another weird thing was that my head was freezing cold in my hot shower! What?! It felt like I’d dumped a bottle of menthol or peppermint oil on my head! It has been chilly ever since, so I completely understand the need for scarves, hats, wigs, coverings for more than aesthetics. But the shower itself was more than just a physical cleansing. It was a way for me to cleanse the fear away. I don’t have the luxury of fear, do I? No. I can be vain without fear, perhaps. But it was going to happen whether I was afraid or not. And when I was done I did what I do: I got my nails done! I forgot to take pics because I was too busy texting my bald head to a couple of dear friends (shout out KPE & MWS! Kisses!) and chatting with Susan, who owns the shop and MS, who met me at our nail spot (in what we lovingly and accurately refer to as Sketchy Plaza. If you’re ever in my neck of the woods & drive by, you’ll understand. But the nail place is awesome!). After lunch I looked at wigs. 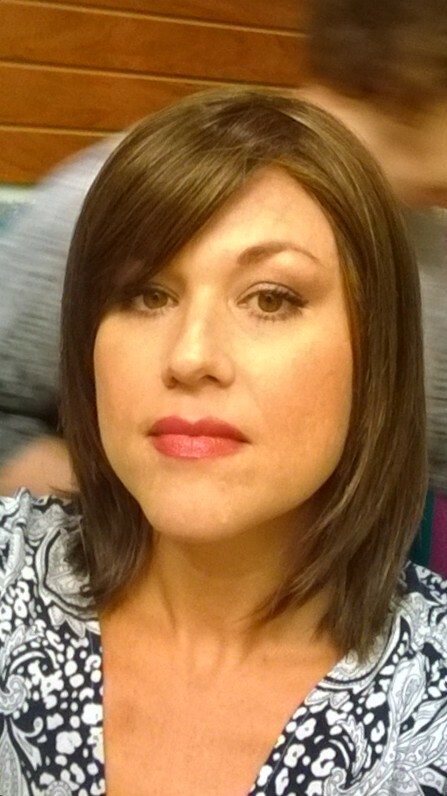 Now, keep in mind, I was gifted a GORGEOUS real human hair wig recently, and am trying to figure out how to have it colored and what slight changes to make to the style, so it isn’t quite runway ready yet. Soon! But I wanted to see what other colors and styles looked good and how I actually felt wearing them. Not how it physically felt, but how I felt. Then I headed upstairs to the oncologist’s office to have a quick blood draw to check out my blood counts. They weren’t awesome. It means I can’t have Round 2/16 tomorrow as planed, and I wasn’t particularly pleasant about it. The big problem is that I have FIVE KIDS. And A HUSBAND. Someone is always sick or sniffly or coughing or something. In fact, I have a sore throat, and my white and red blood cells weren’t in good enough shape to kill more of them tomorrow. There’s a shot I can take to make up for the Nulasta I somehow managed totally screw up, but apparently it costs several hundred dollars & they won’t consider letting me pay cash (not that I have a few hundred to toss about, but it was worth asking) if I have insurance and my insurance will probably deny it because they approved the Nulasta…F me. It’s a big, insane circular argument. I still see the oncologist tomorrow so I guess I’ll find out more. Good thing I have tried to schedule everything around the current timetable. Yep. Oh, well. At least I can take charge of a few things. Like my hair. Take charge of what you can, of what you are afraid of. You really can do that and the more you do, the less it hurts. You’ll still have freak outs and moments where you break down, I do. But you’ll have so much more. Face one fear this week if it has been awhile since you have done so. Wear that color, put on the tennis shoes and walk the block, schedule that trip to Iceland, go see that band, take that class. Shave that head. 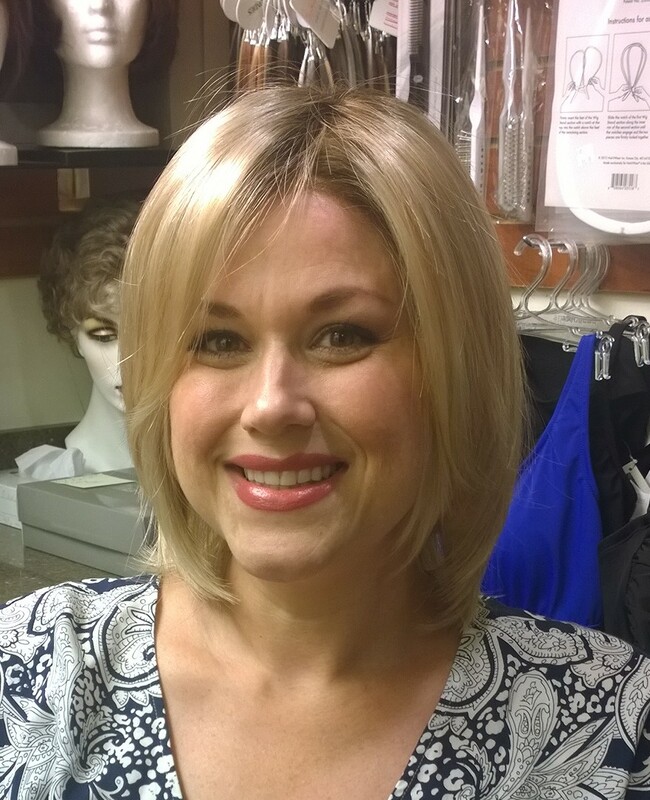 You are beautiful, with or without hair, and I am loving all the different colors and styles of wigs on you! I’m loving the blonde! Not on FB right now, but I check in here and read your posts! LOVE YOU THINK OF YOU DAILY. WISH I WAS AS STRONG. YOU LOOK BEAUTIFUL HAIR OR NO HAIR. You look gorgeous! Love the blonde on you!